Are bumps and blackheads plaguing your skin? Then, that’s a case of comedonal acne – a common occurrence among teenagers and some adults. On the surface, comedonal acne might look severe, but all it takes are simple treatments to eradicate the problem. If ignored, it can cause permanent damage and scar the skin. Before that can happen, take a look at the simple and effective homemade remedies that we have mentioned below to help you get rid of comedonal acne. It is a mild form of acne that causes whiteheads and blackheads. The problem arises because the sebum, along with old/dead skin cells, blocks the pores and causes eruptions or blockages in the skin. Comedonal acne usually occurs on the face and most commonly on the forehead, nose, and chin areas. It leads to occasional inflammatory breakouts. Otherwise, it is mainly blemishes called comedones, which are a mix of oil and dead skin cells blocking the pores that lead to breakouts that aren’t red and swollen like pimples. Comedonal acne can either be mild or severe, ranging from a few specks on the face to covering large areas on the face and body. Let us now look at the types. There are two types of comedones – open and closed. They determine whether you develop blackheads or bumps. Open comedones lead to blackheads. When oil gets trapped in a pore, its topmost part gets exposed to air and turns dark brown or black, forming blackheads. A closed comedone is a closed pore with oil and dead skin cells trapped inside with no oxygen supply. It causes bumps on the skin that do not hurt, inflame, or turn red. They just form plain lumps on the skin. But, what exactly causes the formation of these bumps? Find out below. Comedonal acne is hereditary. 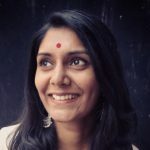 So, if there is a history of comedonal acne in your family, it is likely that you will suffer from it too. Those with oily skin tend to have comedonal acne. It occurs due to hormonal imbalances in the body. 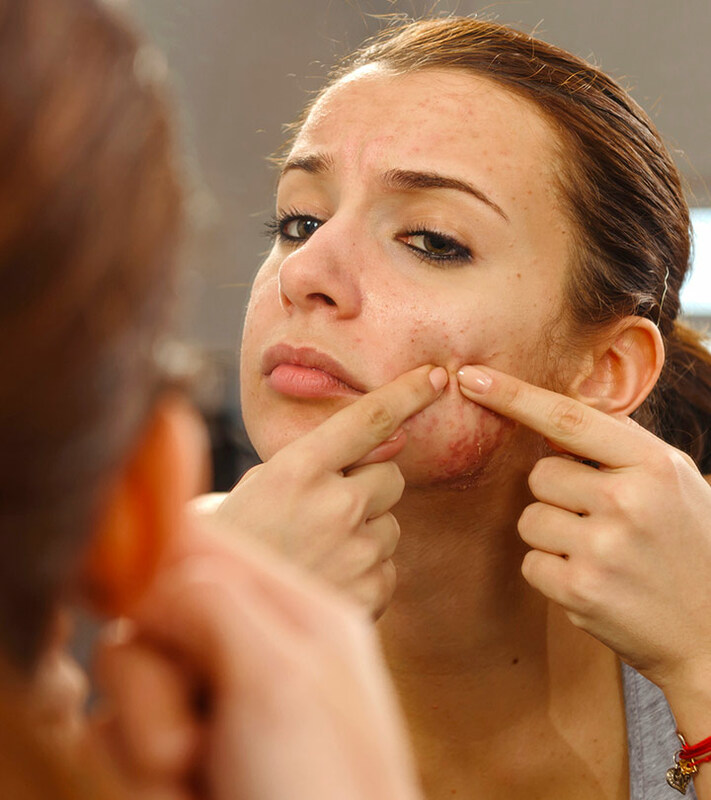 Products that are greasy or unsuitable for the skin also lead to comedonal acne. Unhygienic habits and surroundings and irregular skin care regimen also lead to comedonal acne. Along with your daily skin care regimen, try the home remedies mentioned below to quicken the process of healing comedonal acne. Soak the cotton pad in salicylic acid and dab it on your entire face. Leave it on to dry and then apply moisturizer. Apply salicylic acid twice daily. Salicylic acid penetrates into the pores and clears the dead skin cells blocking them. It also soothes and exfoliates your skin. Apply the gel to your entire face and not just as a spot treatment on the affected area. Apply the gel once or twice every day. 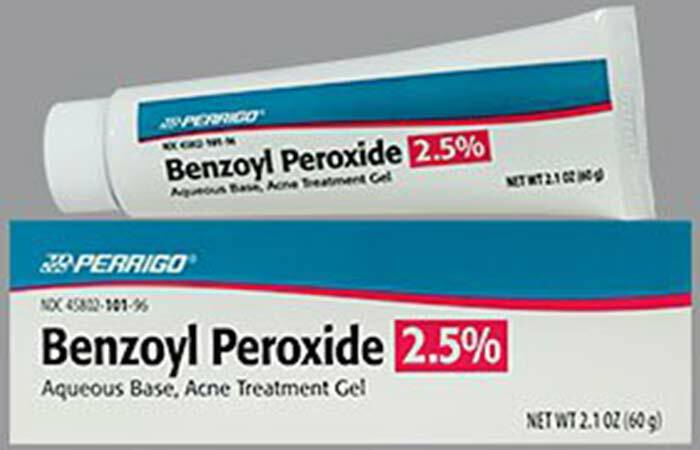 Benzoyl peroxide kills the bacteria in the pores by exposing them to oxygen. It eliminates excess dead skin cells in the pores and reduces breakouts. Clean your face and pat it dry with a towel. Dilute a few drops of tea tree oil with distilled water and apply it to the comedonal acne with the help of a Q-tip. Do this once every day before going to bed. 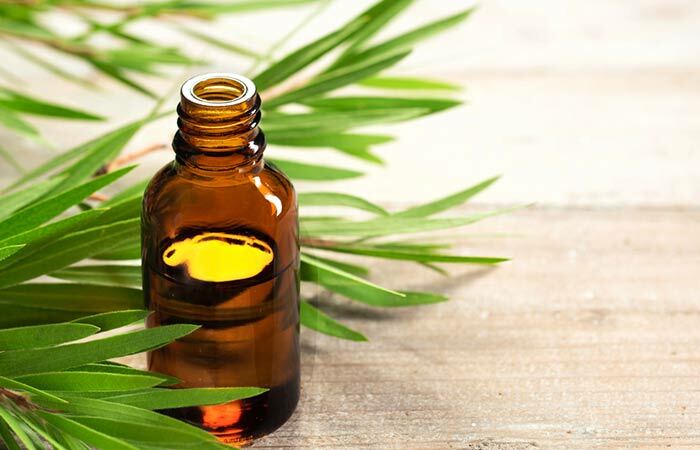 Tea tree oil is antimicrobial and kills the bacteria present in the skin pores. 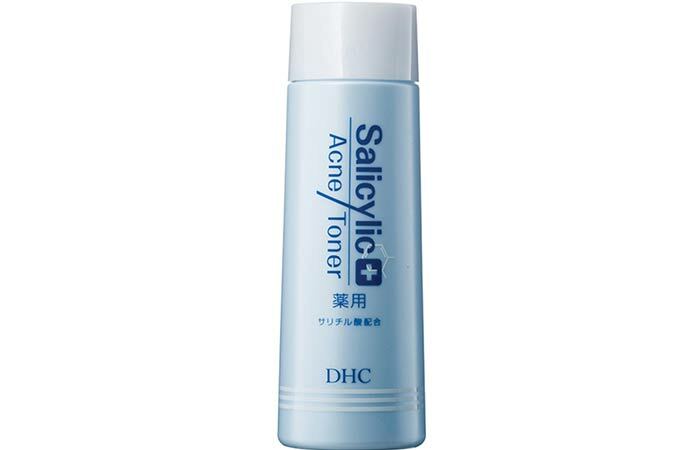 It penetrates deep into the skin and helps unclog the pores, thus helping reduce comedonal acne. Pour the witch hazel liquid into a bowl and soak cotton pads in it. Dab the cotton pads on your entire face and let it dry. 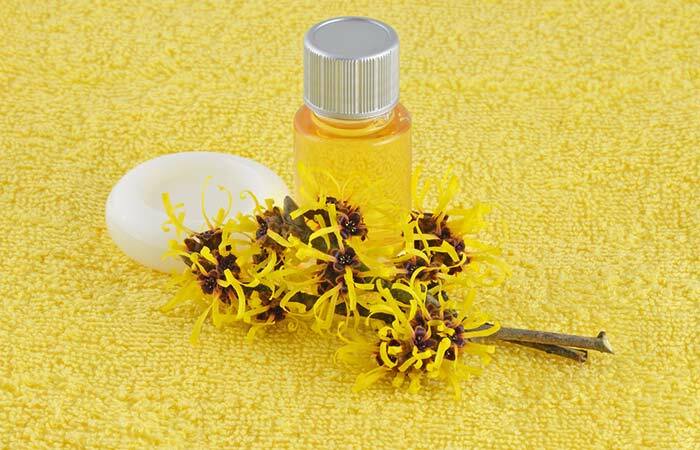 Witch hazel reduces swelling, repairs the skin, and improves its texture. It also fights bacteria, thereby protecting the skin from infection. Dilute apple cider vinegar with distilled water. Pour a little of the solution on a cotton pad and dab it on your face. Let it dry. Follow it up with a moisturizer. 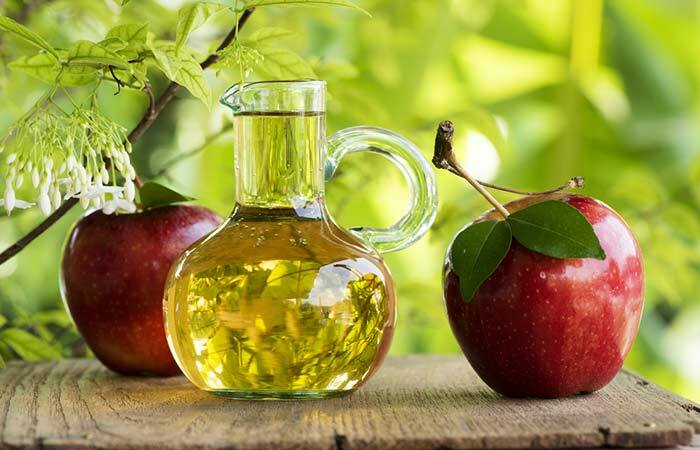 Apple cider vinegar restores the pH balance of the skin and has antifungal and antibacterial properties, which protect your skin from bacteria and prevent excess oil production and accumulation of the pore blocking dead skin cells. While treating comedonal acne, it is essential that you take some precautions to control its outbreak and facilitate speedy healing. We have mentioned a few below. Take a look. Do not touch, pop or squeeze the whiteheads or blackheads. Don’t touch your face as much as possible. Choose products you use for the skin with great care. Be patient with your treatments. They take time to show results. Comedonal acne might not seem threatening, but it can grow to be a very annoying skin problem. It is better to treat it at the initial stage and get rid of it instead of spending a fortune on it later at skin care clinics. The simple remedies mentioned above can do the job, so why not give them a shot? 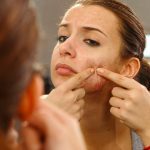 Does comedonal acne cause itching? Comedonal acne rarely causes itching, but if you rub it hard or apply unsuitable products on it, it might. Does comedonal acne cause permanent scarring? Yes, comedonal acne can cause permanent scarring, which mainly occurs due to improper care and negligence. However, this can be avoided with proper and timely treatment.